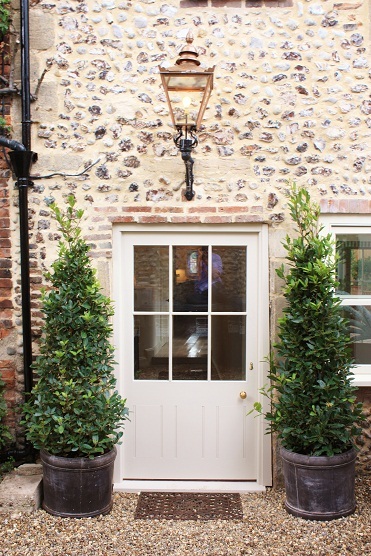 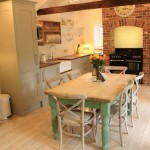 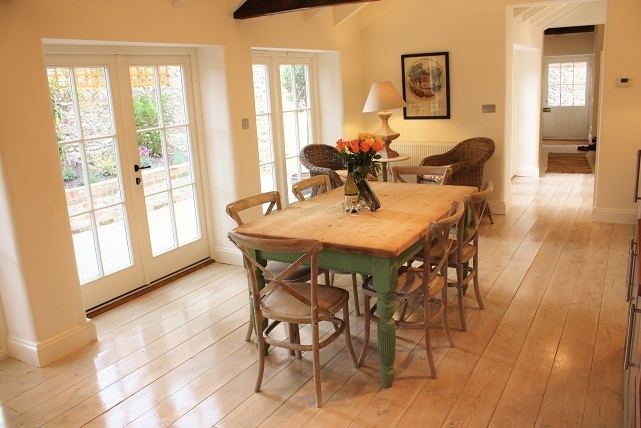 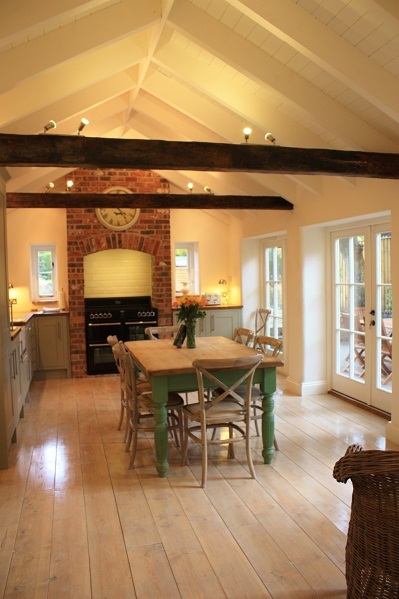 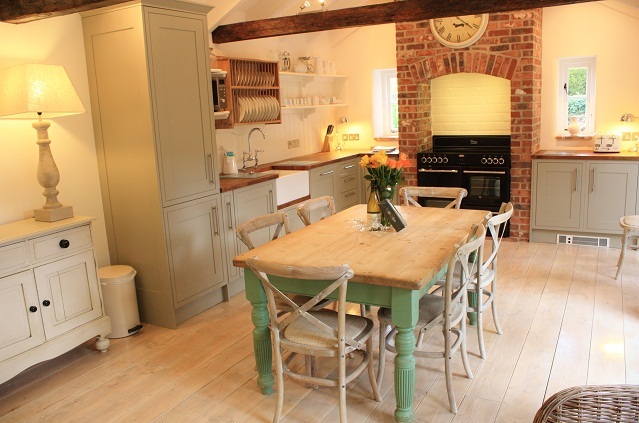 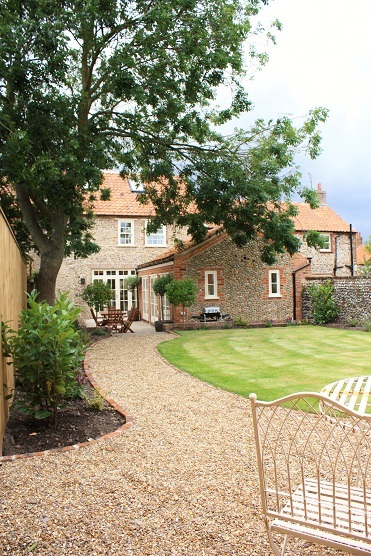 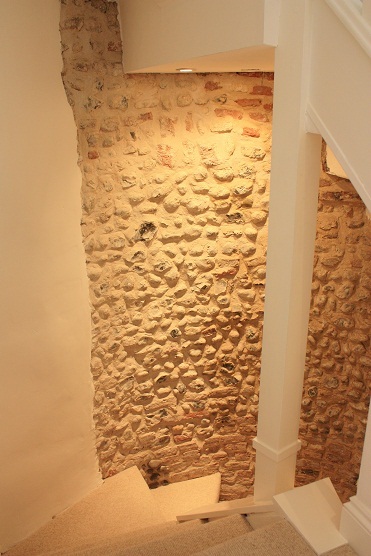 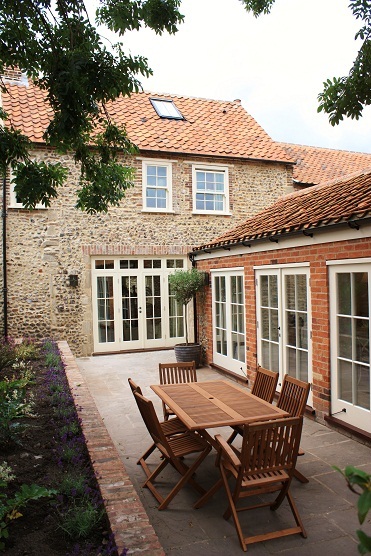 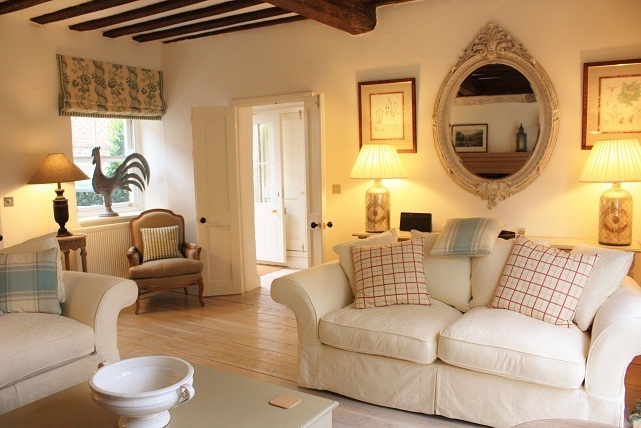 The Dingle is a delightful, spacious 3 bedroom cottage, situated in the heart of Blakeney. 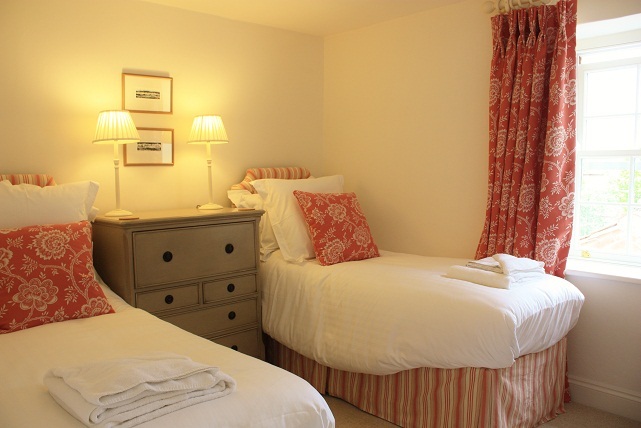 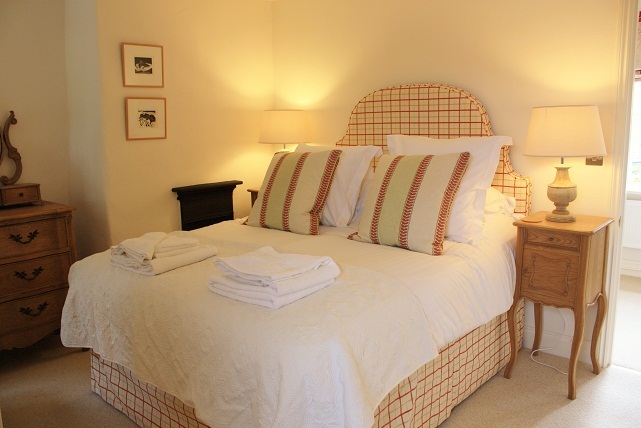 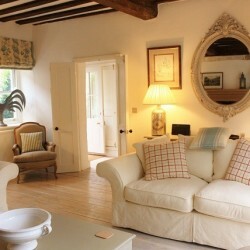 Reputed to be one of the oldest buildings in the village, the cottage has undergone an extensive renovation programme to now offer discerning guests exceptional accommodation, with sea views from the bedrooms and both a pretty cottage garden and private parking. 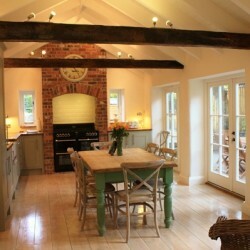 Tucked away down a little loke, The Dingle is incredibly light and airy with a large, well equipped kitchen with range cooker open up to the rafters with plenty of room for the dining table and a snug area with rattan chairs and triple floor length windows and french doors opening onto a stone paved terrace. 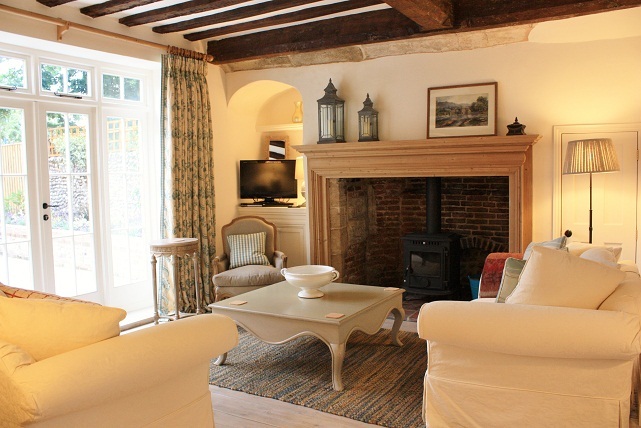 The large sitting room has an incredibly impressive fireplace with woodburner surrounded by comfy sofas and chairs, again with huge french doors opening onto the terraced area. 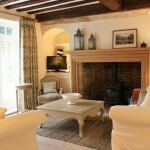 There is an LCD tv, DVD, Freesat and Ipod docking station. 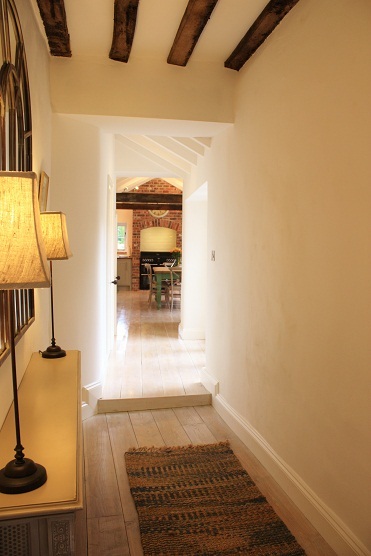 A door leads to the stairs which again are of an impressive proportion not normally associated with a cottage, and up to the first floor landing. 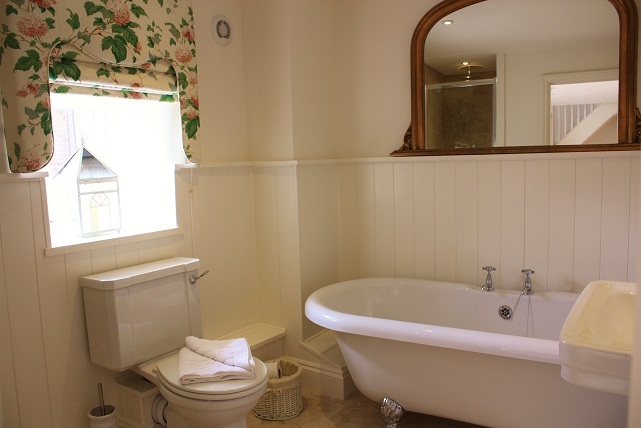 Two charming bedrooms, a double and twin both have views out over the salt marshes to the sea and also on this floor is the pretty bathroom with both walk in shower and roll top bath. 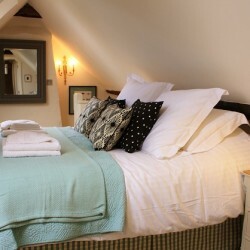 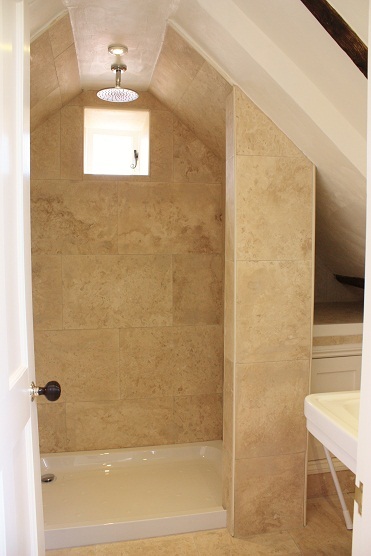 A second flight of stairs lead to another double attic bedroom, flooded with light and again with wonderful sea views and its own en-suite shower room. 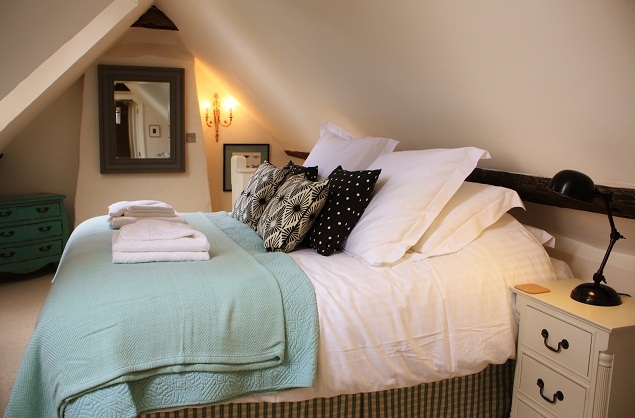 Situated at the top of the cottage, the sloping ceiling means there is slightly limited headroom to the sides of this room and pleanty in the middle, but the great views make up for this! 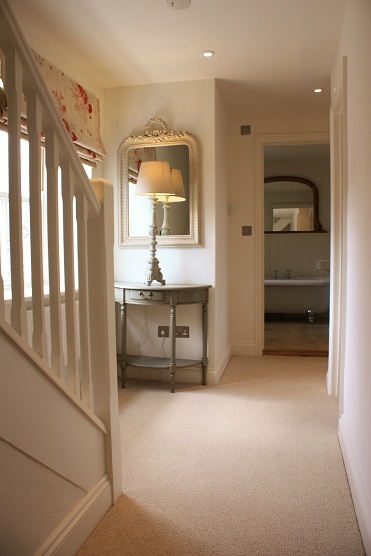 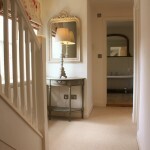 The styling of the house with its beautiful Colefax and Fowler fabrics and delightful furnishings complement the wealth of architectural details in the property and show the great lengths taken by the owners to achieve such a harmonious interior. 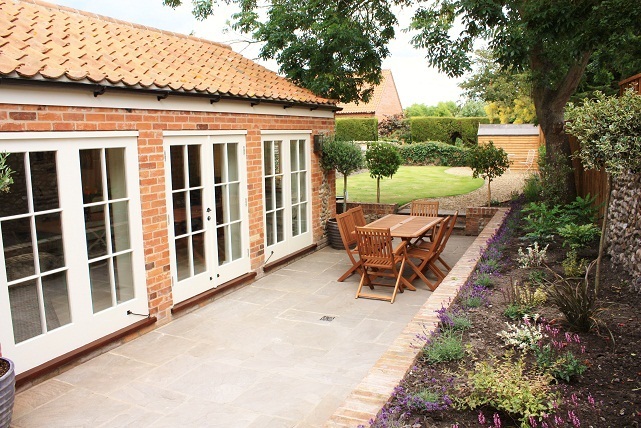 To the rear of the cottage is a pretty fully enclosed garden with a terraced area next to the house, steps up to the lawn and a gravel path leading to a second sitting area positioned to take advantage of the evening sun. 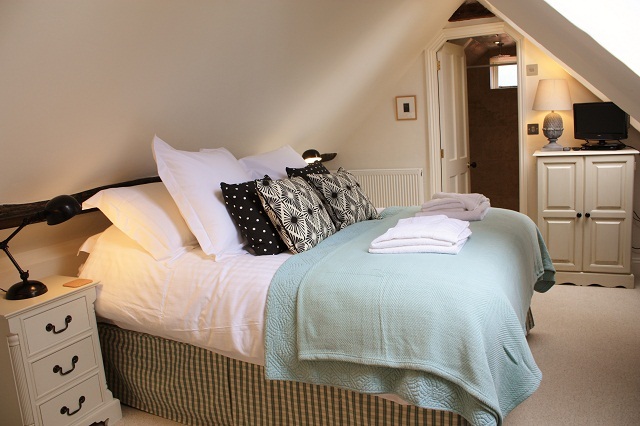 We are delighted this fabulous cottage has proved so popular with all our guests and has become a firm favourite with those wanting something very special in Blakeney. 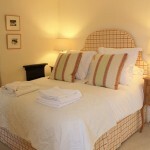 Well behaved dogs are welcome at the Dingle for a small extra charge.